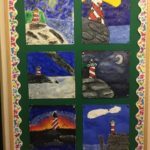 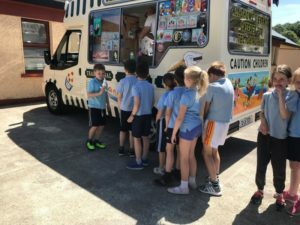 There was great excitement in Bridgetown N.S. 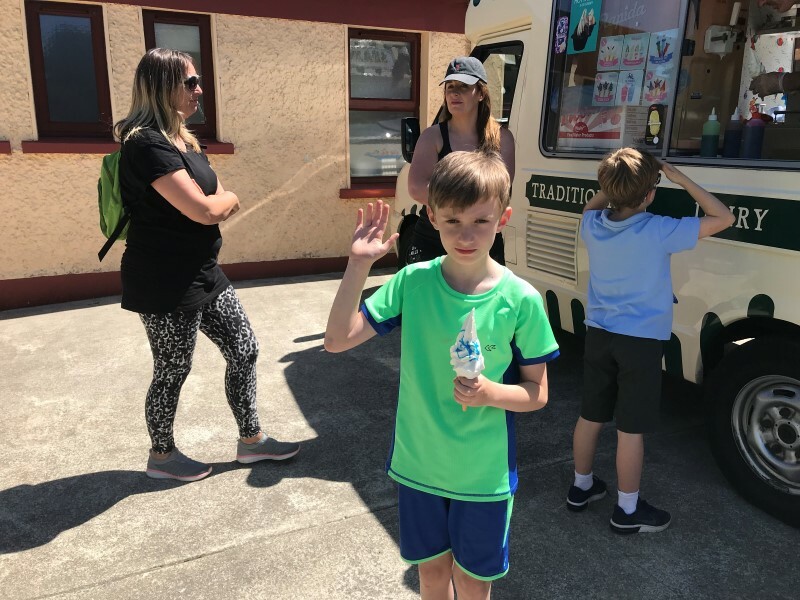 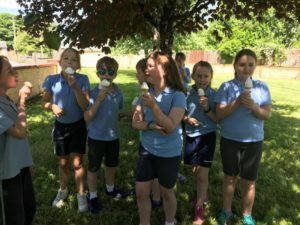 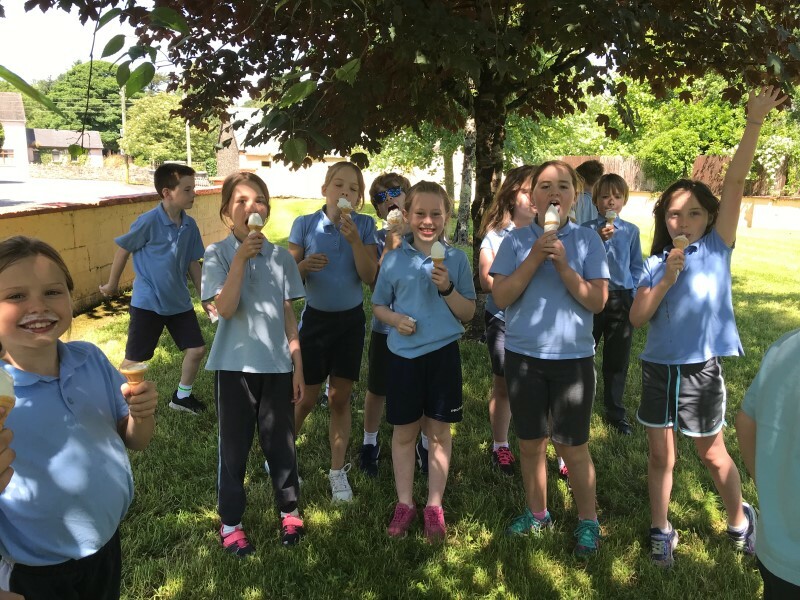 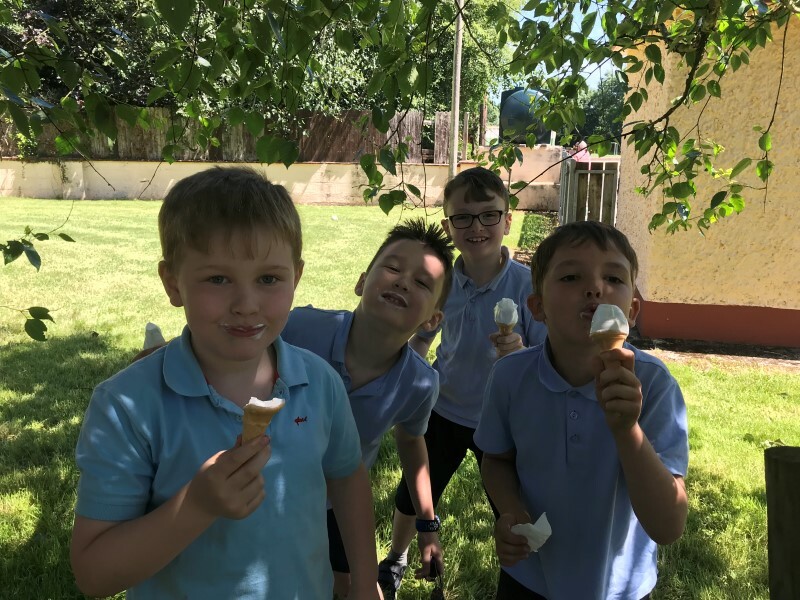 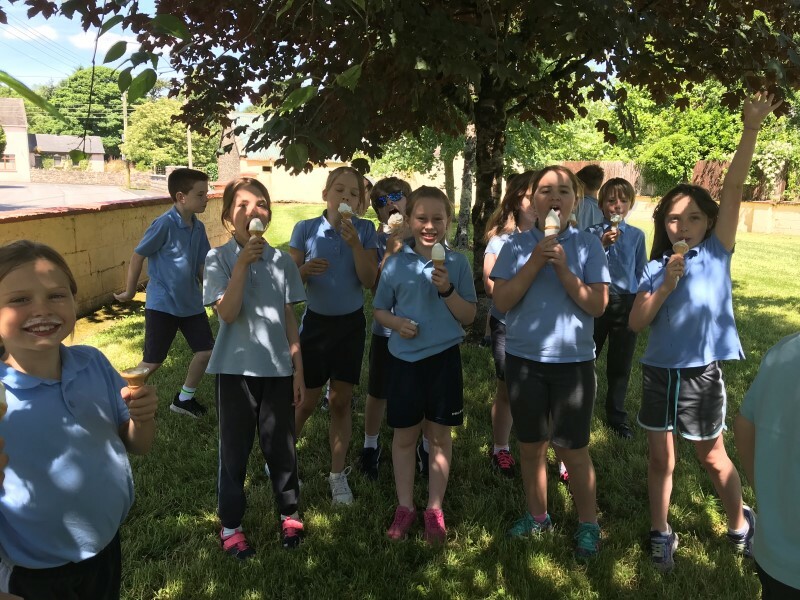 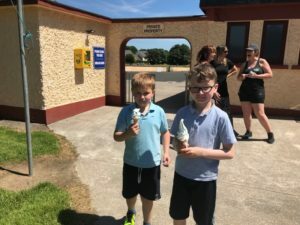 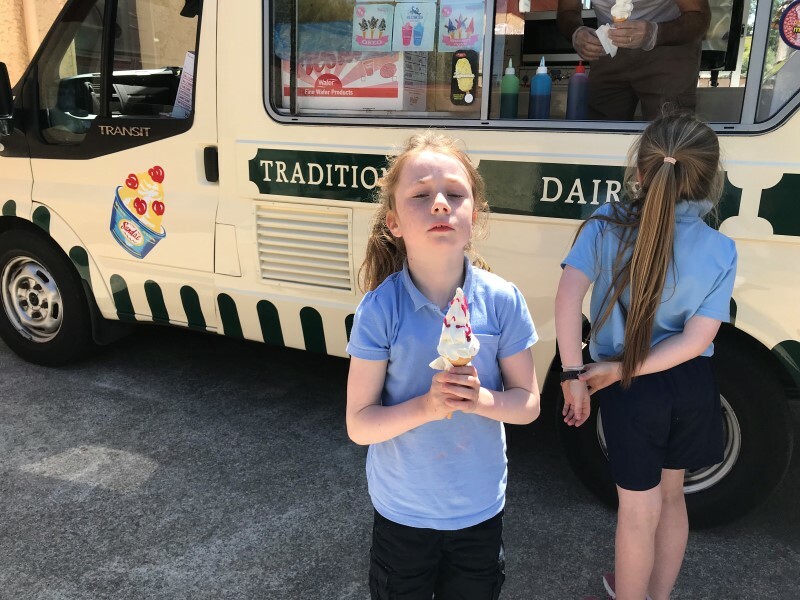 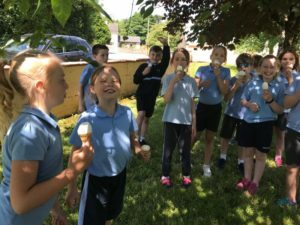 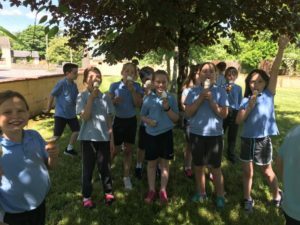 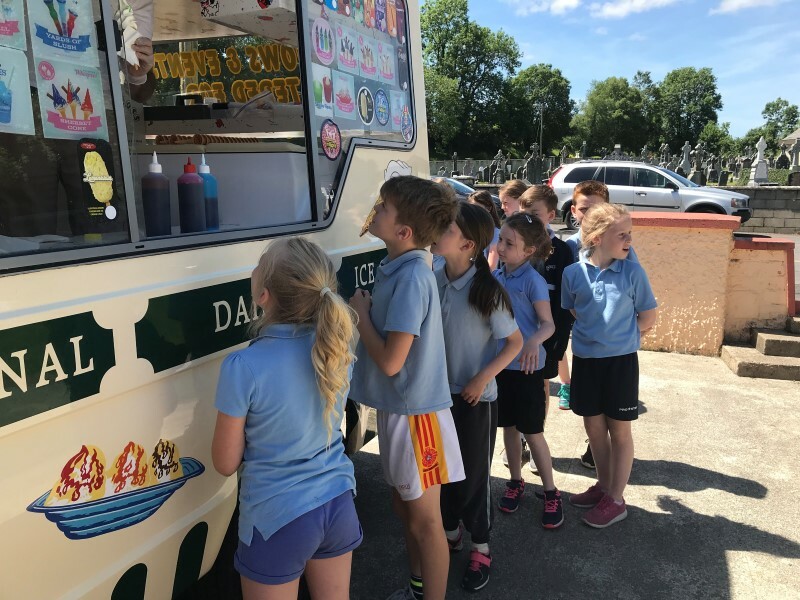 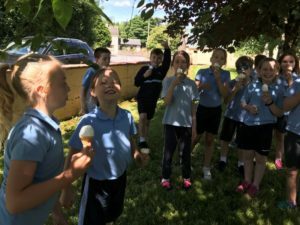 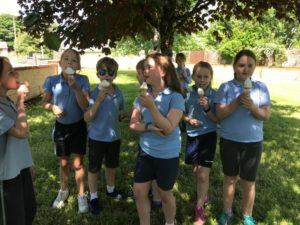 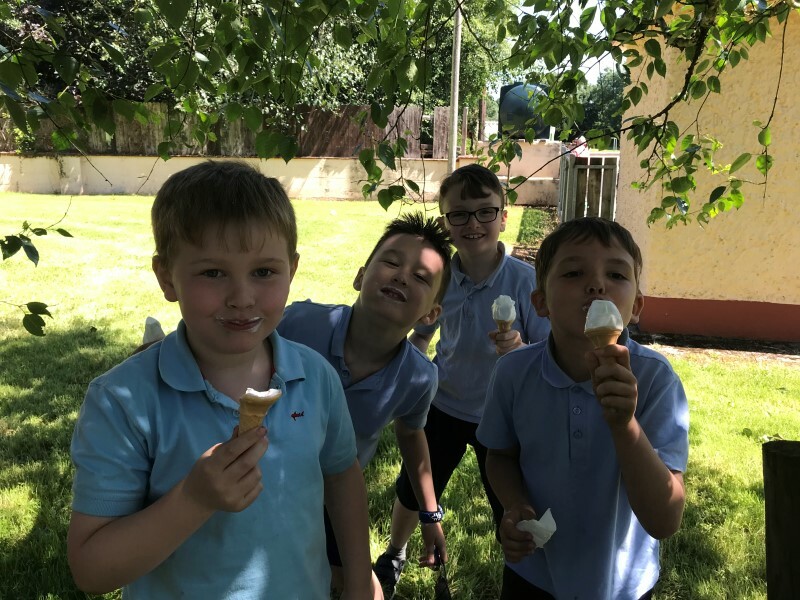 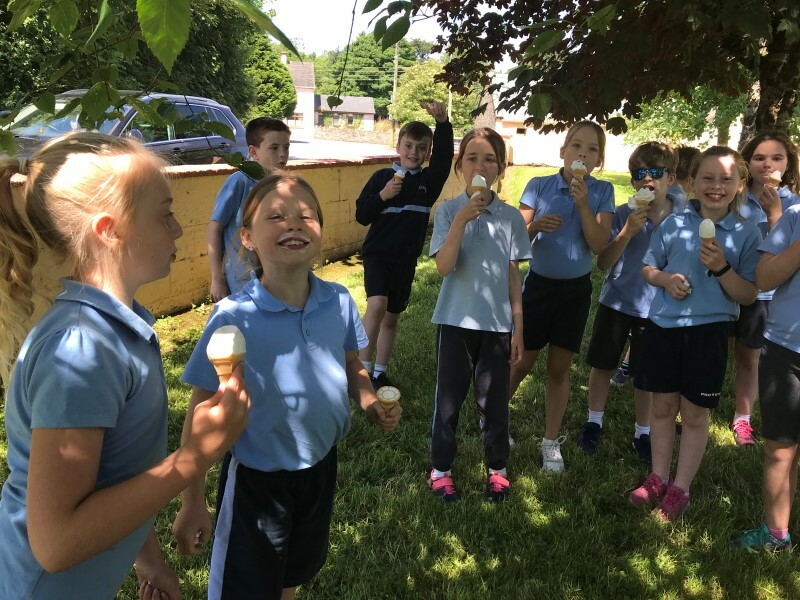 on Friday last with the surprise arrival of an ice-cream van to the school. 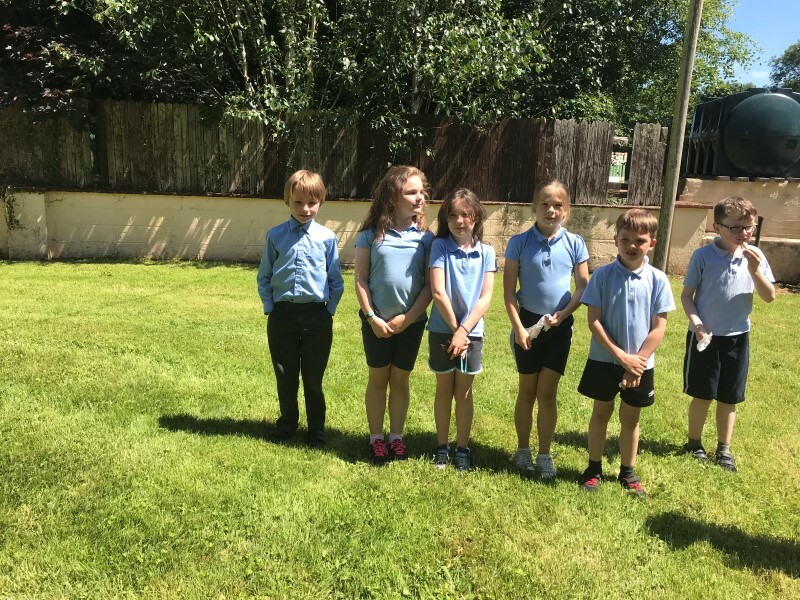 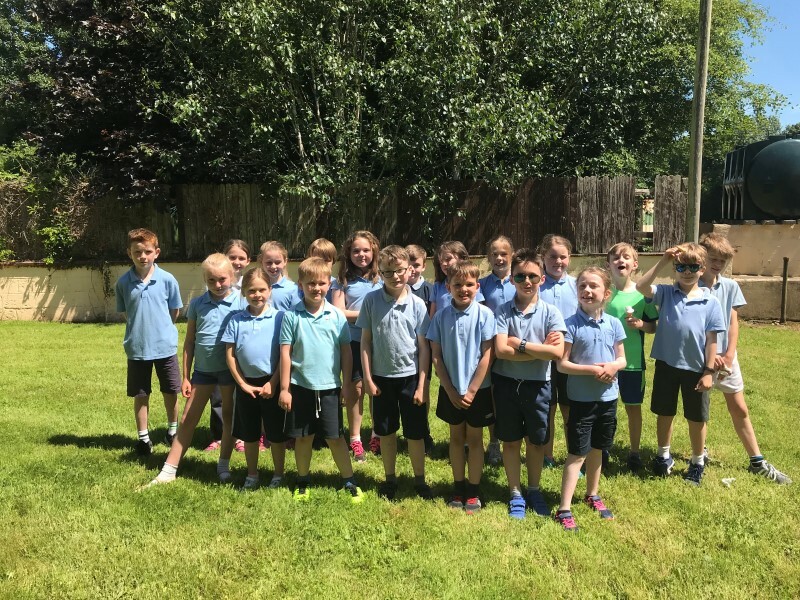 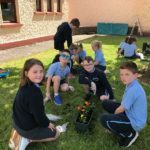 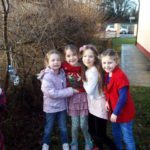 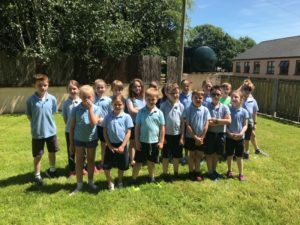 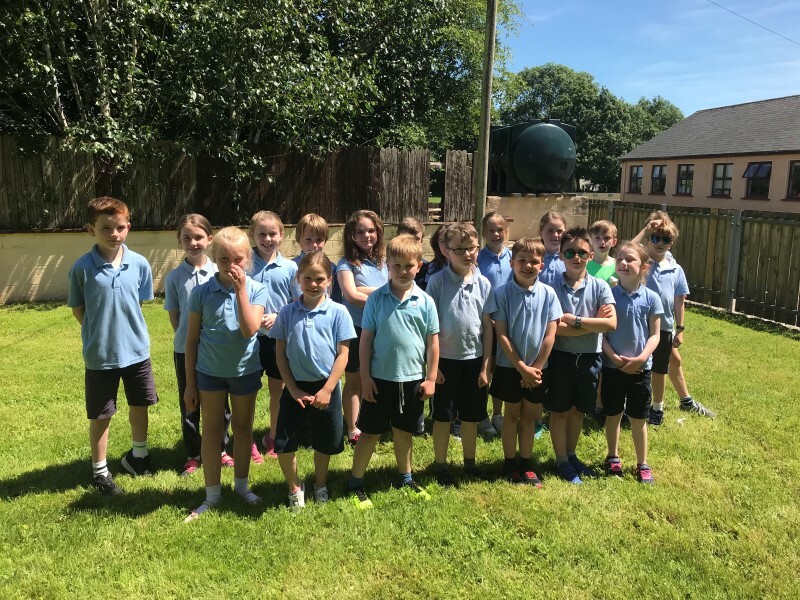 It was Sports Day and the sun shone brightly. 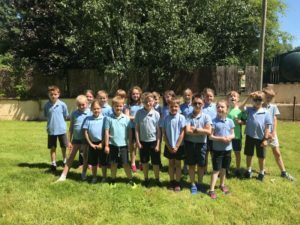 Many thanks to our Parents Council for organising this surprise for the pupils and for helping out with the running of our Sports Day!